We are Delhi & Chandigarh based wedding photography and cinematography company. 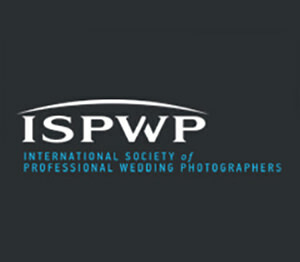 We specialize in candid destination wedding photography. 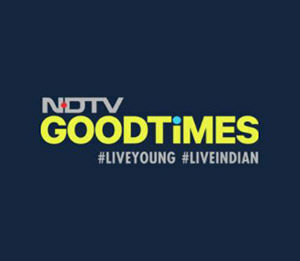 We are a team of dedicated and passionate photographers and cinematographer, lead by founders Sandeep Mohan and Nitin Dangwal. We believe that weddings are once in a lifetime and is among the few rare occasions when all the near and dear ones get together. We have an extreme focus towards capturing real moments and real emotions through a very friendly approach. 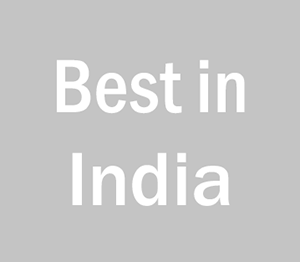 We have been rated among the best candid wedding photographer in India. 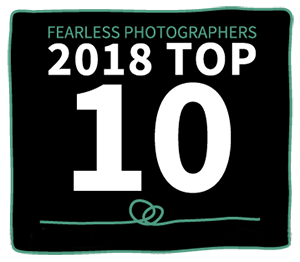 Also in 10 best wedding photographer in the world by Fearlessphotographers.com, In addition, for 2018, we are in ‘Top 25 best wedding photographer in the world by ISPWP‘; and rated Best of the Best of 2018 by Junebug weddings. 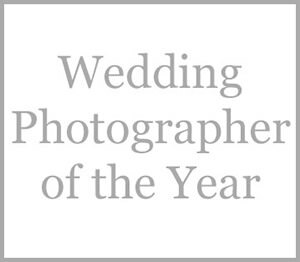 Shutterink is also Category Winner for best wedding photographer of the year 2017 and nominee for 2018 & 2015 awards. 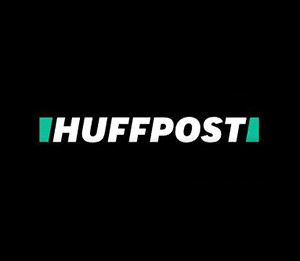 In addition Shutterink has also been listed among the best wedding photographer in India, Best wedding photographer in Delhi, Best candid wedding photographer in Delhi & in India, best destination wedding photographer in India, best candid wedding photographer by various publications. All images, text, videos are copyrighted, 2019 Shutterink Photography LLP.